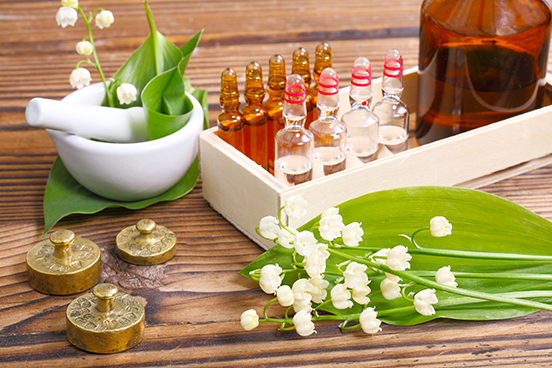 Other remedies that fall under the definition of naturopathy might call on dietary or lifestyle changes, proper bowel habits and good hygiene. Naturopaths strive to avoid surgery or drugs, preferring more natural means (as their name implies). Like many other ‘alternate’ practices, naturopaths firmly believe in the importance of healing the entire body and treating the cause, not just fixing the symptoms. They believe that the body has a unique ability to heal itself and strives to be well. A naturopath will treat conditions and illnesses with this in mind, using their techniques to assist the body in this process. Because each person is different, so are their diseases or conditions. A naturopath will give you a thorough assessment and take into account everything about you personally, from your diet and lifestyle to your medical history and mental or emotional wellbeing. They will design a treatment plan for you, in order to help your body heal itself and bring itself back into balance. The conditions naturopaths can help with healing range from PMS, fatigue, stress, digestive disorders and general aches and pains. You can also benefit from a naturopath’s advice even if you aren’t actually sick; they can be used prophylactically, to prevent illnesses and conditions and keep you and your body well. It is important to find a naturopath who will listen to you and acknowledge what it is you’re trying to achieve.